Q. How do I find books on job interviewing, writing resumes, etc.? 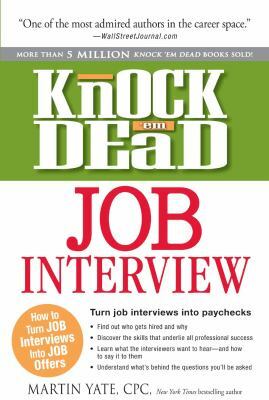 The library has many print and electronic books on job interviewing and how to write resumes. To find them, search the Library's Catalog using the Compass Catalog Search at the library's website (library.du.edu) and use short phrases like "job resume" and "job interview." Use quotes to ensure that the search engine retrieves records that have your phrase in them. You can also use Vault Career Intelligence, a database to which the library subscribes. Be sure to create an account once you have accessed this resource. There is also a Career Resources Guide you can use. Once you have accessed the guide, use the tabs to retrieve a list of books for that topic. You can also access other sources through the guide, such as databases and websites.